Arts and crafts aren't just for tiny tots anymore. Peruse any bookstore in Austin and you are sure to find adult coloring books and sections devoted to adult craft projects. 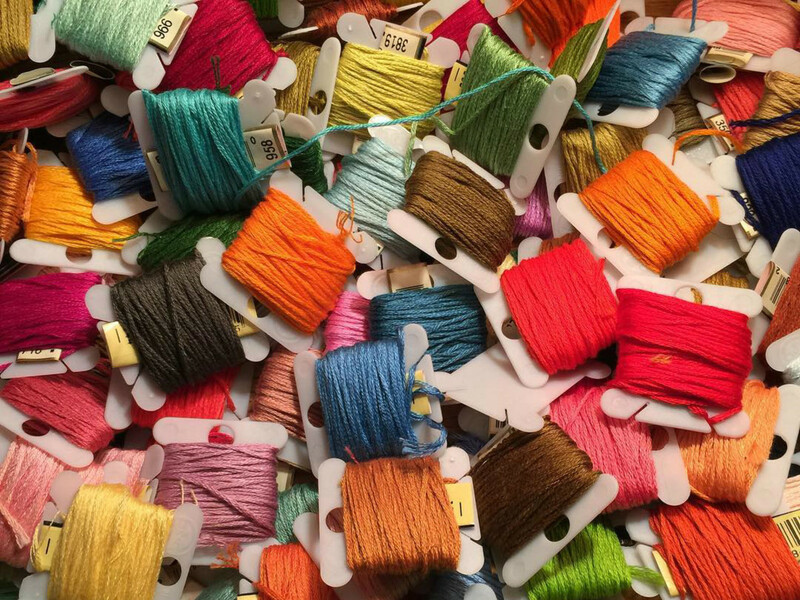 From sewing to painting to floral design and more, Austinites have numerous crafty classes at their fingertips to help them exercise their inner artist. If your creative side is calling and you want to answer, check out these popular craft opportunities in the city. 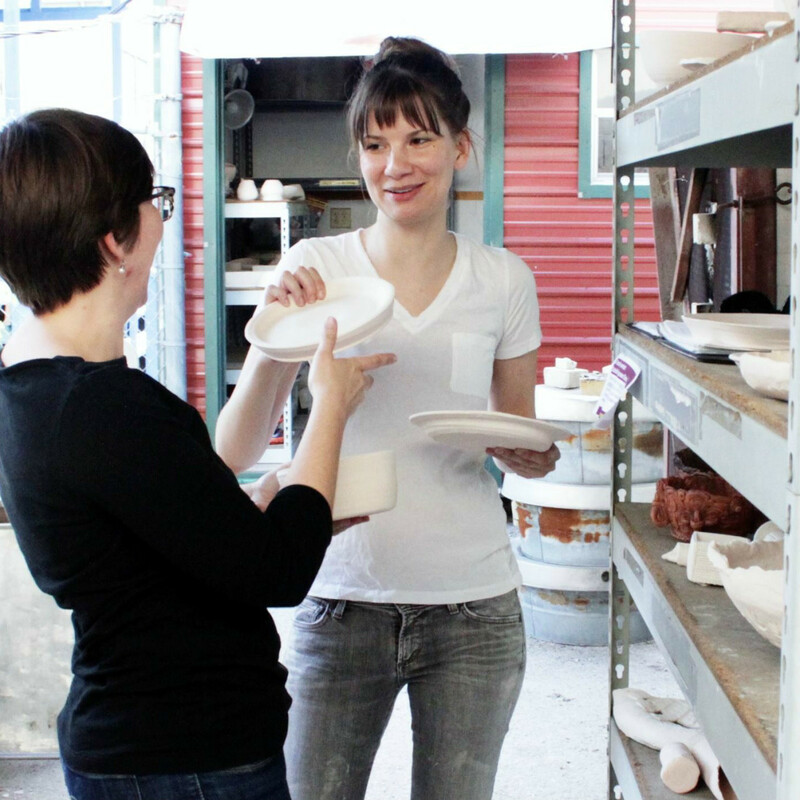 Touted as Austin’s creative hub for DIY crafting, workshops, and events, Craft on East Cesar Chavez offers classes beyond the popular pottery and painting. At Austin’s craft room, most classes average $45 and include all supplies and instruction. In two hours, you can make a batch of homemade soap, a professional floral display, or even your own screen printing stencil to use on paper and canvas materials. Treat yourself to a midday creative brain break and stop in for walk-in crafting hour for $10. Monthly memberships are available for hobby crafters and small local manufacturers to use the facility and tools to create. Craft is closed on Tuesdays. You don’t need to paint or sew to craft a work of art — it's right on your plate. 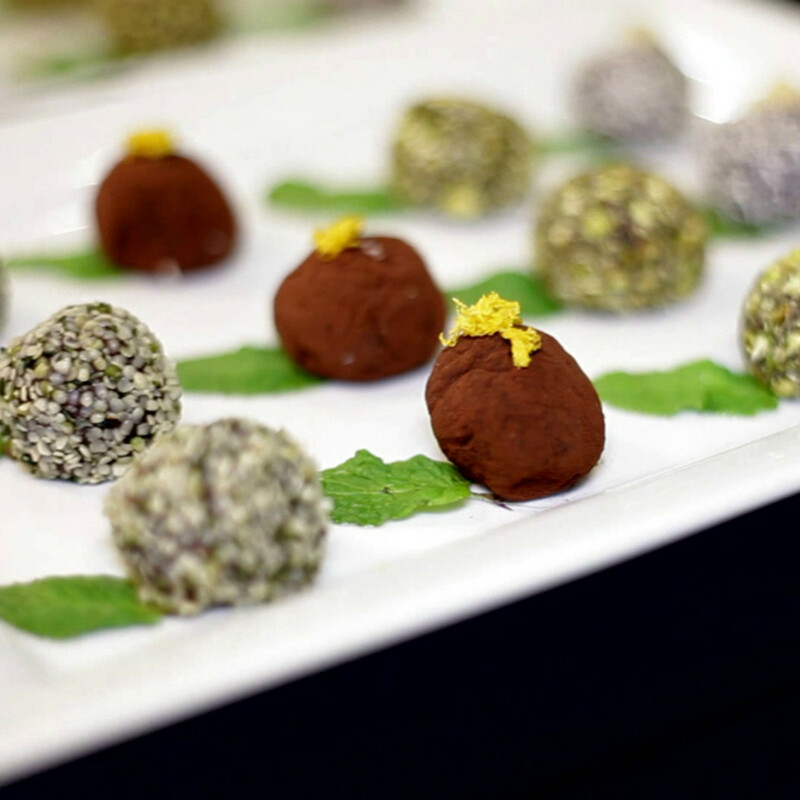 The Natural Epicurean offers a variety of cooking classes to the public year-round. Looking for more creativity and flavor on your Meatless Monday plate? 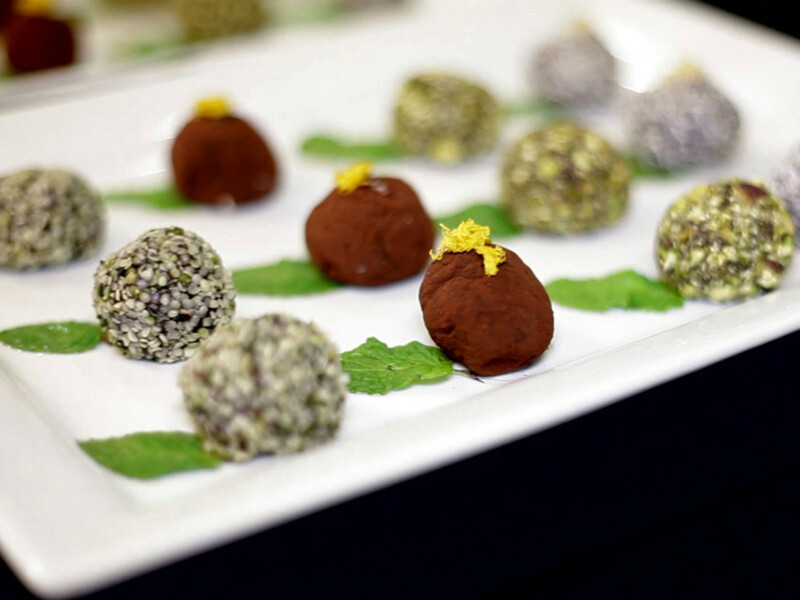 The healing classes offered include Ayurveda, macrobiotics, raw and living food, vegan and vegetarian cuisine. Best of all, you can eat what you create right away. Being crafty can also be functional when you create items that can be used every day. At Stitch Lab on South First Street, class participants can sew anything from pillows to clothing to reusable grocery bags and more. Beginners must take an introduction to sewing class or a crash course before they can enroll in project classes. Class fees include instruction only. 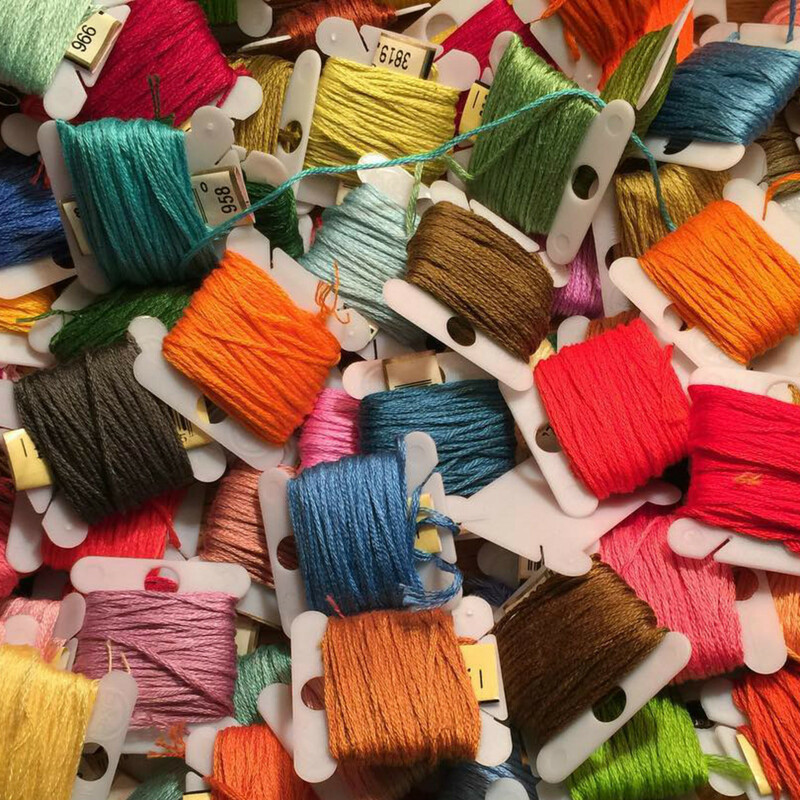 Many of the supplies can be purchased at Stitch Lab, but students should double check before the day of the class to make sure they are prepared to create. Don’t have a sewing machine? No problem. You use one of the rentals. Bonus: There's always fresh coffee and great conversation around the hum of the machines. 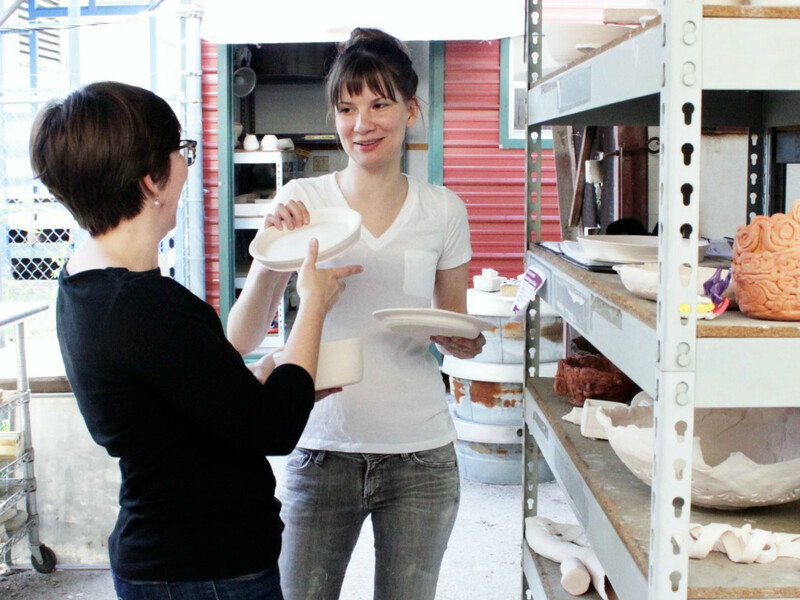 At Austin Book Arts Center, you can take workshops in letterpress printing, bookbinding, papermaking, and typography as well as book history and design. Do you have a written work of art that you want to beautifully bind yourself? Learn how to bind your manuscript using lockstitch in two three-hour classes. Even if you haven’t put pen to paper yet, this class will allow you to make a blank journal of about 75-100 pages for you to write or draw in as you wish. 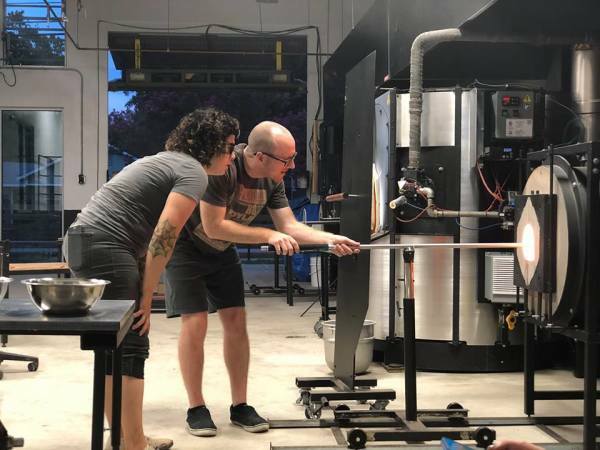 The Dougherty Arts Center is a multi-arts center run by Austin Parks & Recreation and offers a variety of creative classes including ceramics, painting, and photography. In addition to learning how to use your camera and work with lighting, the center has a digital lab set up with computers equipped with Adobe Creative Cloud as well as a professional strobe lighting kit available to photography class participants.